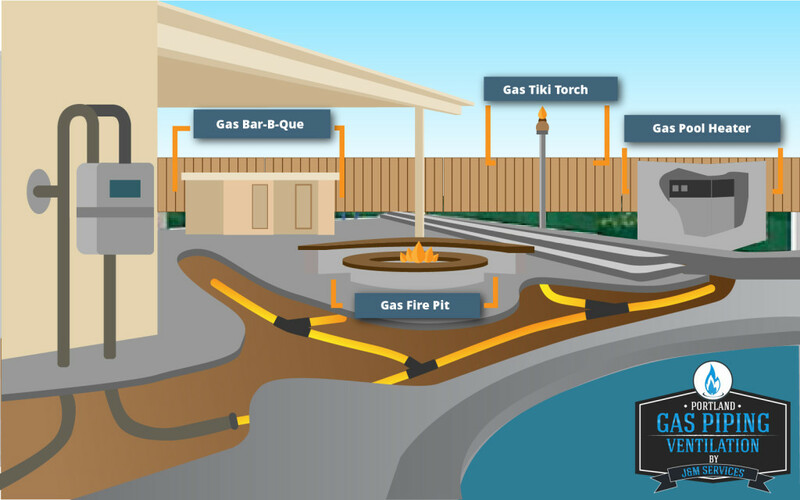 One of the most common questions we get at PGPV is “How Much Does It Cost To Have A Gas Line Installed?” The short answer is there isn’t a short answer to that question. There are many factors that go into figuring out the cost. It’s not always just about the distance of pipe that needs to be installed. We are always on the lookout for good information for our customers and are always happy to share that information with you even if it’s not directly from us. We go out of our way to make our blog less about selling you service, and more about making sure that you as a customer have the knowledge to know what is being done on your behalf, whether from us or from another company. 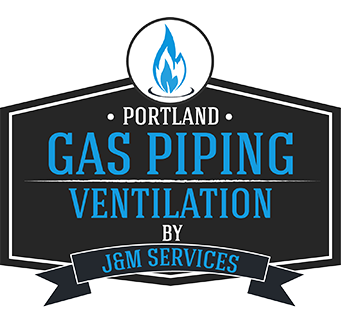 Here is a great explanation of what it actually takes to have a gas line installed from our friends at J&M Services. 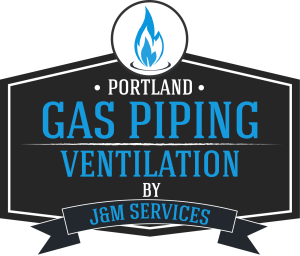 As always if you have any questions or would like to inquire about having a gas line installed or one of our other services you can contact us. Even if you just have a question for a DIY project we’re here as a resource for our customers. It’s important to understand completely the in’s and out’s of installing gas line, while we encourage our customers to take on DIY projects, when it comes to gas unless you have a background in the trade it’s almost always better to leave that part of your project to a licensed professional. 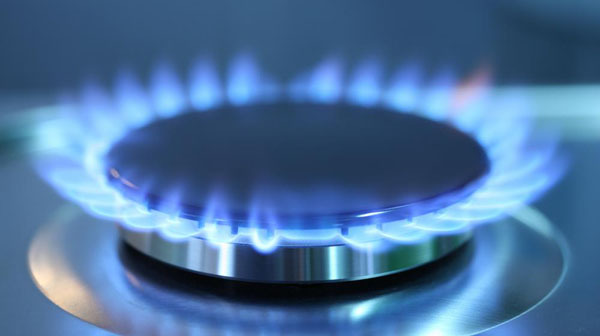 Incorrect installation can result in the voiding of your warranty on gas appliances, and more severely could result in a serious hazard to your home.